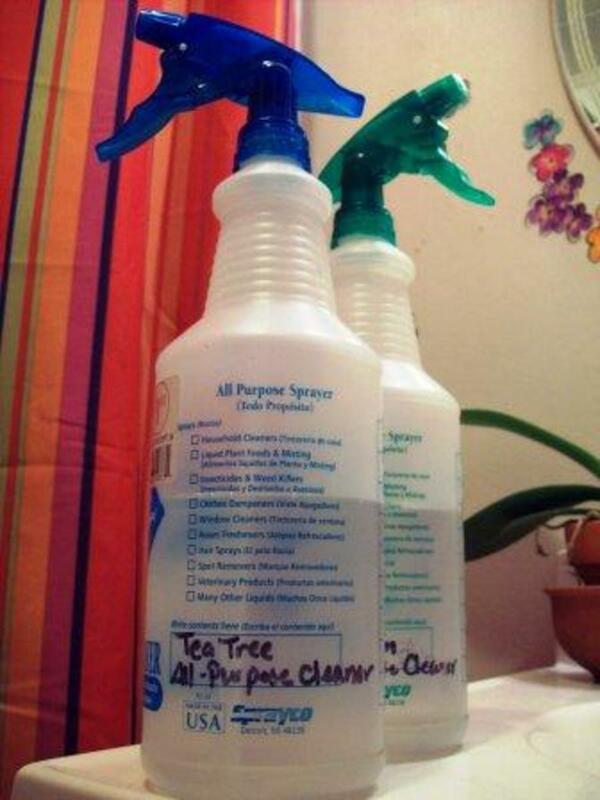 It is possible to create many natural and effective household cleaners using easily obtained ingredients that can be just as effective as bought products. Many of these ingredients may be familiar or items that you already have at home. One example of these is bicarbonate of soda or baking soda as it is also sometimes known. 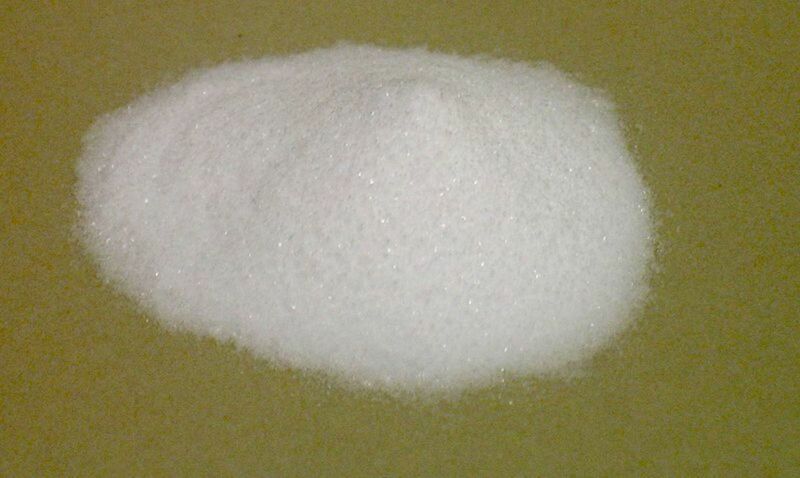 This safe, environmentally friendly and easily bought item is well known for its use in baking as a raising agent but also has many other cleaning, health and beauty applications that many people are not aware of. These where commonly known and used in the past before the vast selection of commercially available cleaning products we have today were produced. Due to concerns that these may contain harmful and even toxic chemical ingredients interest has grown in more natural and safe alternatives in recent years. Do you already use bicarbonate of soda around the house? Non-abrasive cleaner for kitchen work tops, sinks, baths and ovens and hobs. Sprinkle on to carpet and leave for a few minutes before vacuuming to act as a deodoriser. Place a small tub of baking soda in the fridge and freezer to absorb odours. Use in pet little boxes to minimise odour. Sprinkle a small amount into the bottom or a dishwasher or drum of a washing machine and run on a normal cycle to deodorise. Clean hairbrushes and combs by soaking them in a mix of baking soda and water. Make toothpaste by mixing with 3% hydrogen peroxide or dip a toothbrush into baking soda before adding regular toothpaste for an added cleaning boost. Make mouthwash by dissolving one teaspoon in a glass of water. Create a cleaning solution for retainers, dentures and toothbrushes by mixing two teaspoons into a small bowl of warm water. Use bicarbonate of soda instead of shop bought underarm deodorants. 11. Baking soda paste can be used to ease the itching of insect bites and bee stings (will not work for wasp stings – use white vinegar instead). 12. When washing your hair add a small amount to any shampoo and wash and rinse as normal. This will help to remove the residue left behind by styling products. 13. Make a relaxing and soothing foot soak by dissolving three tablespoons of bicarbonate of soda in warm water. 14. Use on a clean sponge to clean the inside of microwaves. Rinse well with water. 15. Clean silverware using a paste made by mixing 3 parts baking soda to 1 part water. Rub the paste onto silver with a cloth or sponge, then rinse and dry thoroughly. 16. 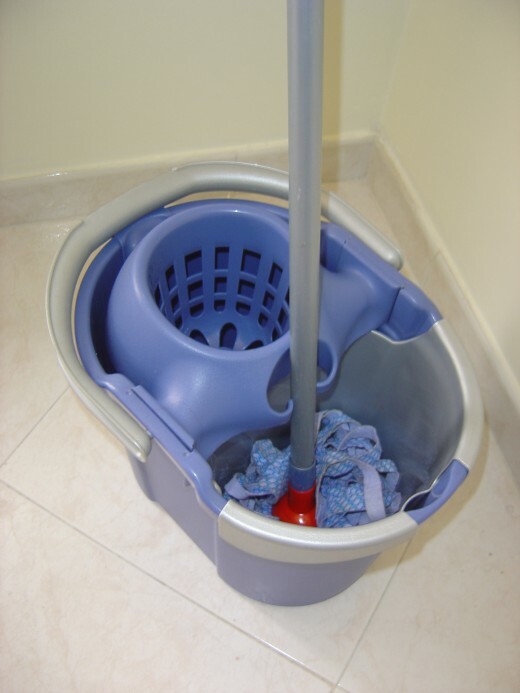 Add ½ cup to a mop bucket of warm water to clean floors. 17. Use in washing machines to create a better PH balance and enable your clothes to be cleaner. Add /2 cup to your normal washing powder. 18. Sprinkle on oil and grease stains to make them easier to remove. 19. Sprinkle into the bottom of rubbish bins to keep away bad smells. 20. Use as a shoe deodoriser. 21. Sprinkle onto a wet cloth and use in place of cream cleaning products. Keep sinks and pipes free of blockages by pouring 200g of bicarbonate of soda dissolved in boiling water down them once a week. 22. Make BBQ grills easier to clean by sprinkling with baking soda first. 23. Make a freshening spray for clothes and soft furnishings – Fill a spray bottle ¾ with boiling water, add 4tbsp of bicarb and a few drops of essential oil. Allow to cool before use. 24. Make a safe cleaner for baby and children’s toys by mixing ¼ cup of bicarbonate of soda with 1 litre of warm water. 25. Make your baking powder by mixing 2 parts cream of tartar and 1 part bicarbonate of soda. 26. It can be used to put out small grease or electrical fires. 27. Cloth nappies can be soaked in a solution of bicarb and warm water to eliminate odours and give a cleaning boost. Bicarbonate of soda can also be added with regular washing powder in washing machines. 28. Remove burnt of food with a solution of bicarb and water. Allow to soak for ten minutes before washing. 29. Shine stainless steel and chrome with bicarb on a damp cloth. 30. Use on a damp cloth to clean porcelain and glass. Rinse and dry. 31. Use to wash ashtrays to remove stubborn smells. 32. Add ½ tsp to a half glass of water and drink to relieve indigestion or heartburn. 33. Use as a mouthwash to reduce pain from mouth ulcers. 34. Wash fresh produce with a solution to remove wax and pesticide build up. 35. Use in fun home science experiments with children. Didn't know that there are so many uses of baking soda. I will have to pin this for useful information that I can refer to anytime. Great hub.